David Sharpe, 29, of Fairfield, was charged with public indecency and breach of peace. Sharp, a girl’s soccer coach at Staples High School in Westport, resigned that position after speaking with Fairfield detectives. 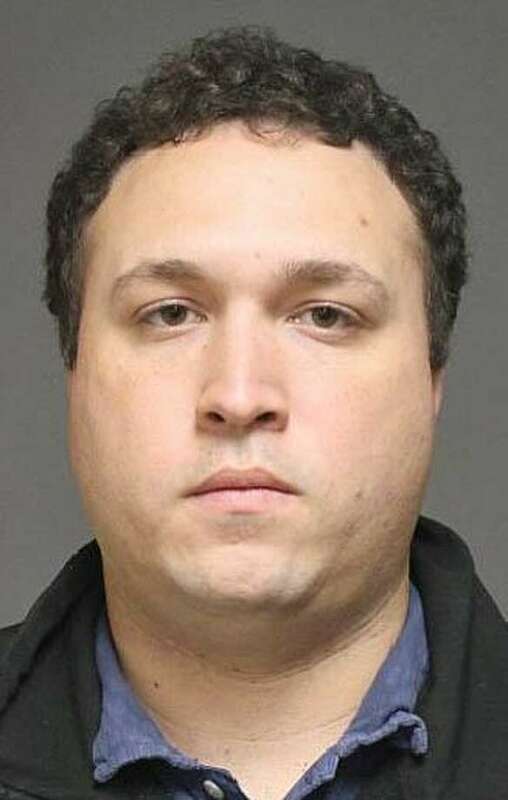 FAIRFIELD - A Westport girls’ soccer coach has been arrested after allegedly exposing himself to a juvenile girl last month. David Sharpe, 29, of Warren Street in Fairfield, was arrested Saturday on a court warrant charging him with public indecency and breach of peace. The incident happened in the area of Old Post Road and South Benson Road on Oct. 23. “The victim, a juvenile, gave responding officers an accurate description of the suspect and the vehicle that he was driving,” Lt. Robert Kalamaras said. Sharpe was arrested on a warrant charging him with public indecency and breach of peace. He was released on a promise to appear in Bridgeport Superior Court on Dec. 13. Kalamaras said this case may be related to a similar incident that occurred in Norwalk on Sept. 26 in which a second victim was identified. Norwalk and Fairfield police are coordinating their investigations for the possibility of additional charges. As of 4pm on Nov. 4 Superintendent Colleen Palmer, Athletic Director Marty Lisevick, and head Staples High School girls soccer coach Barry Beattie had all not responded to request for comment on the Sharpe case.